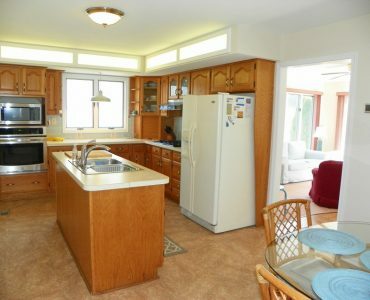 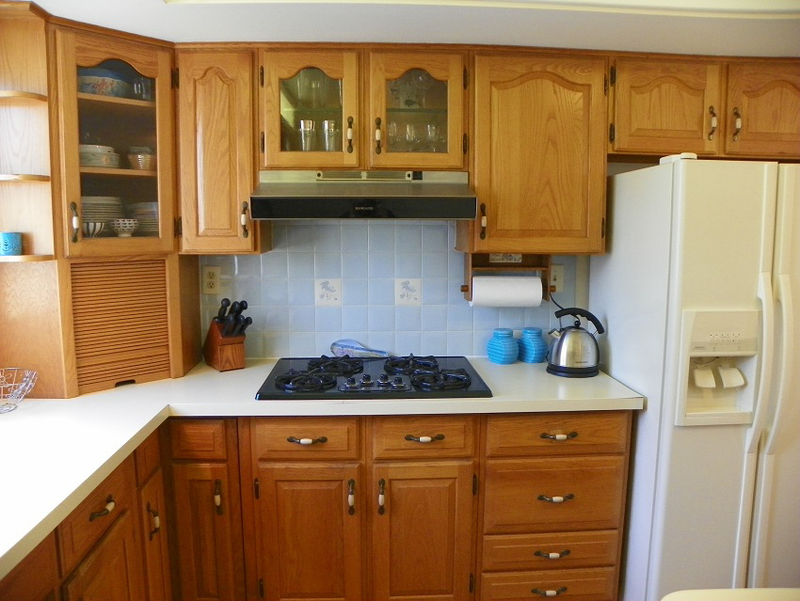 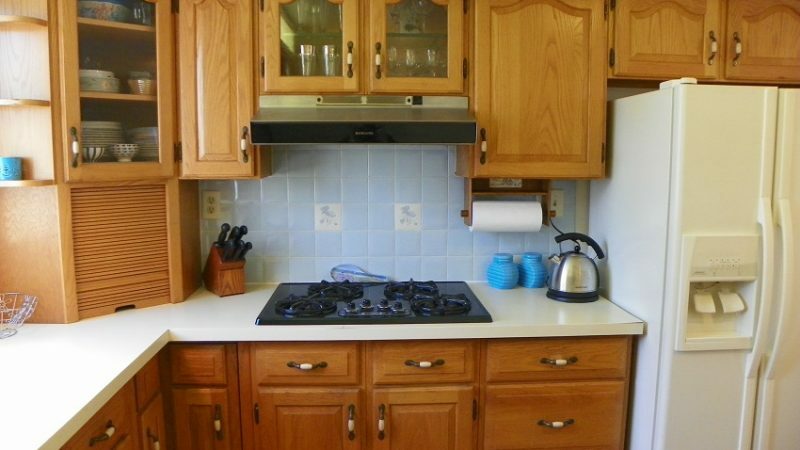 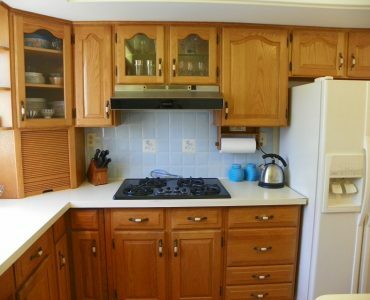 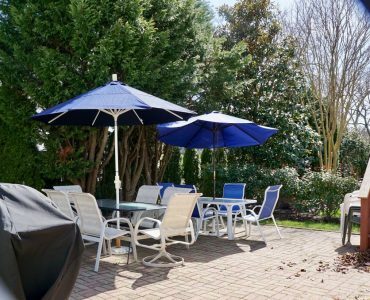 This lovely home is conveniently located on historic Columbia Ave. Short walk to the Historic District, shops, restaurants, and beautiful Jefferson Street beach. 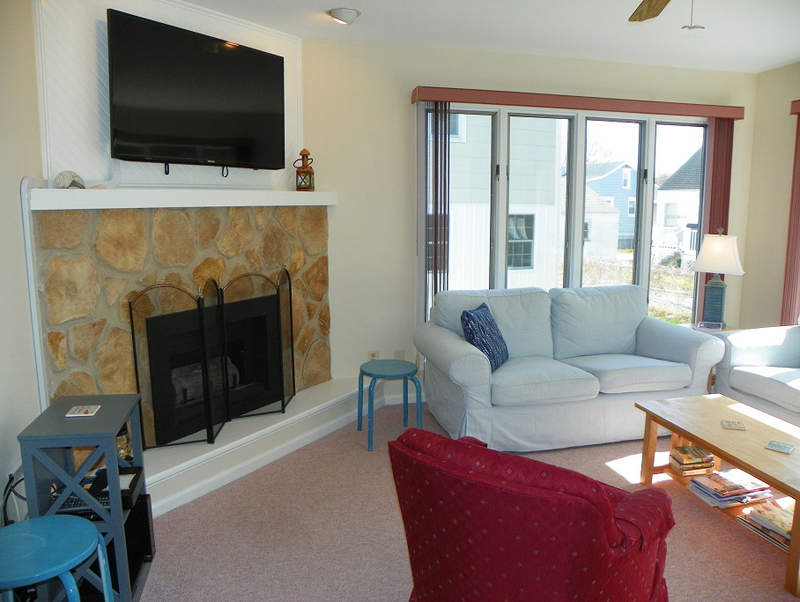 The first floor features an eat-in kitchen and cheerful living room with smart TV and dining area. 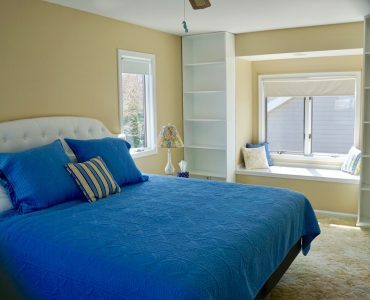 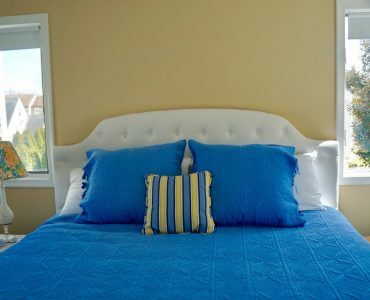 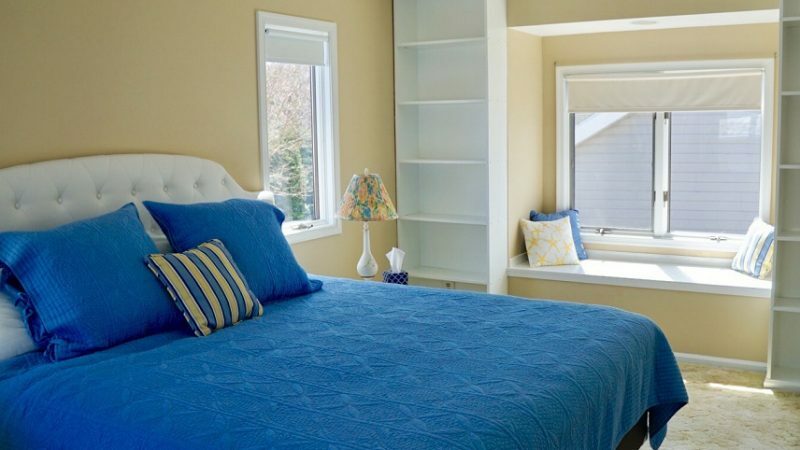 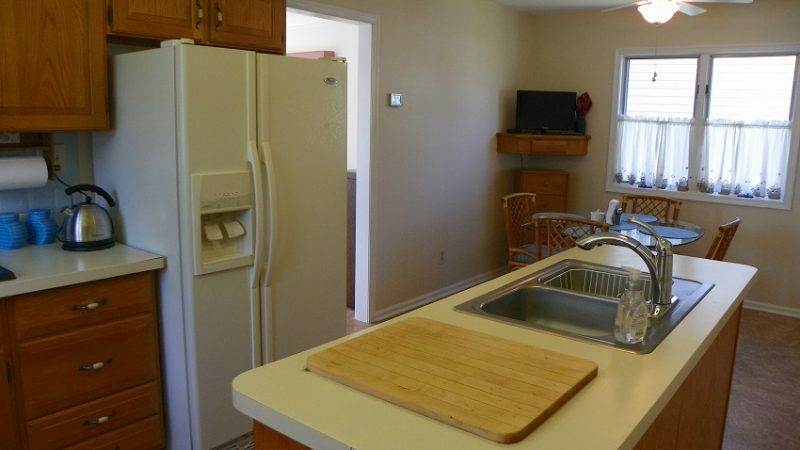 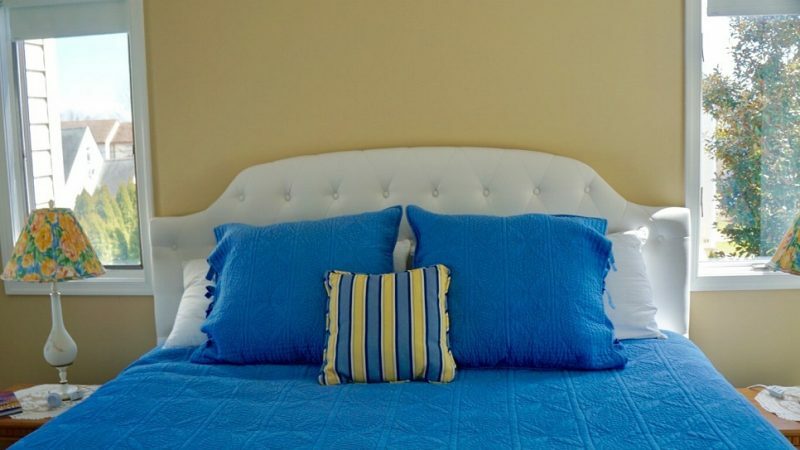 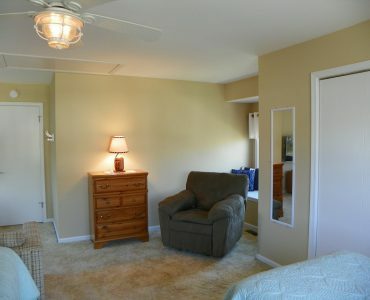 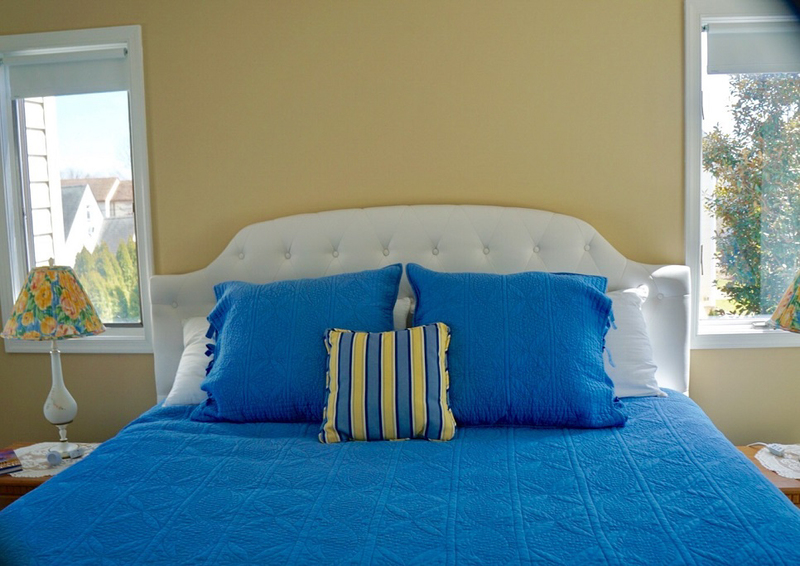 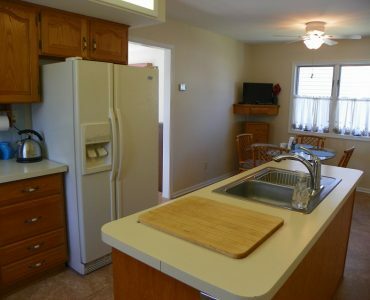 Also on the first floor is a bedroom with a new queen size bed and newly updated private bath with shower. 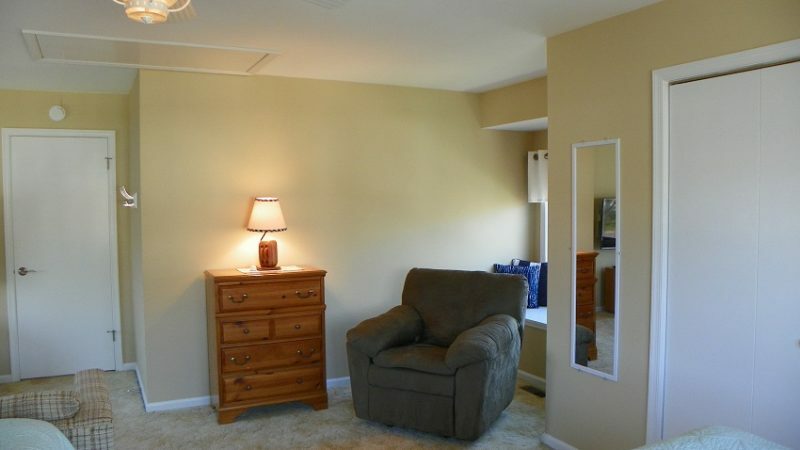 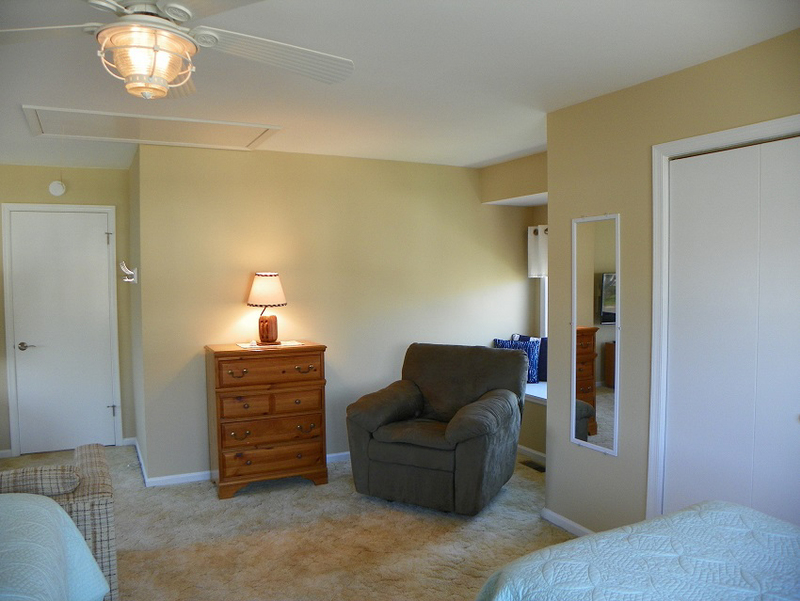 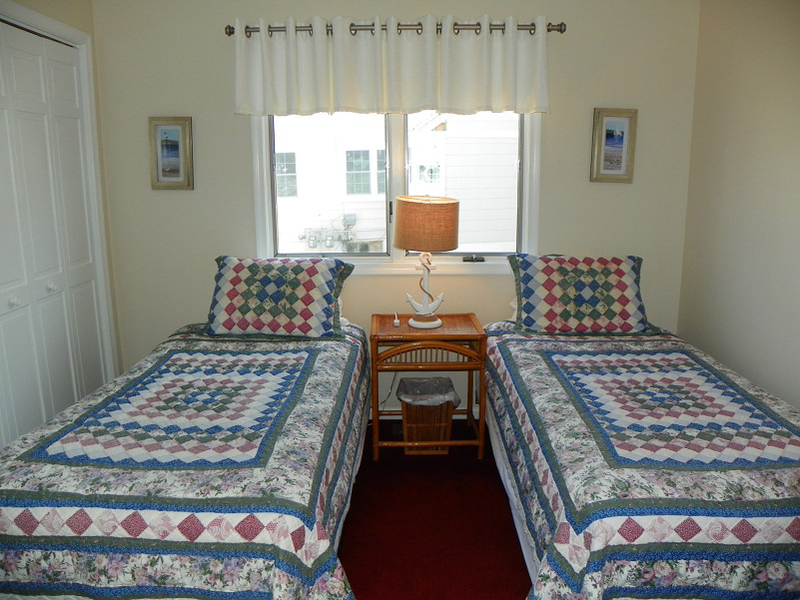 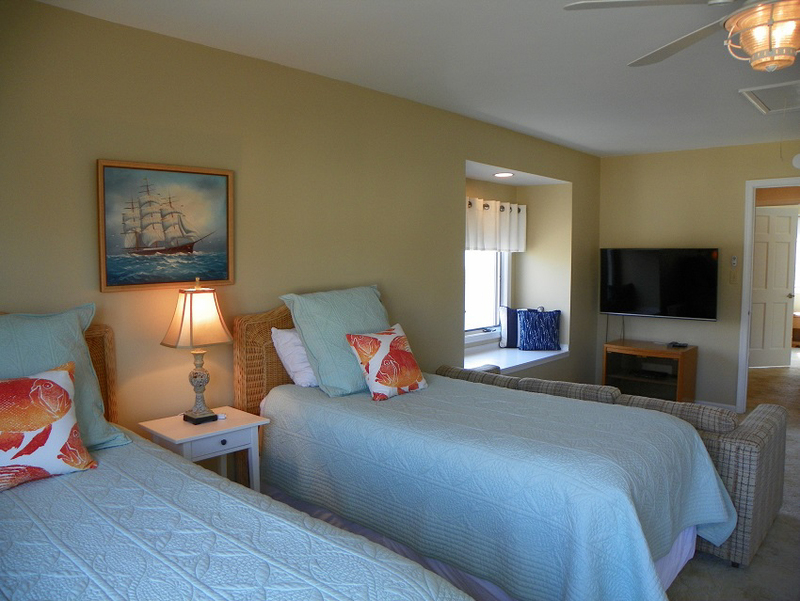 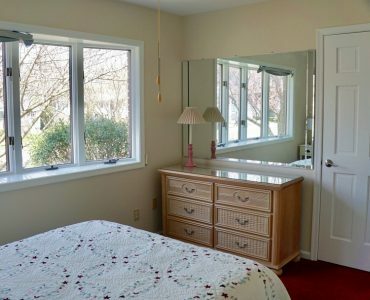 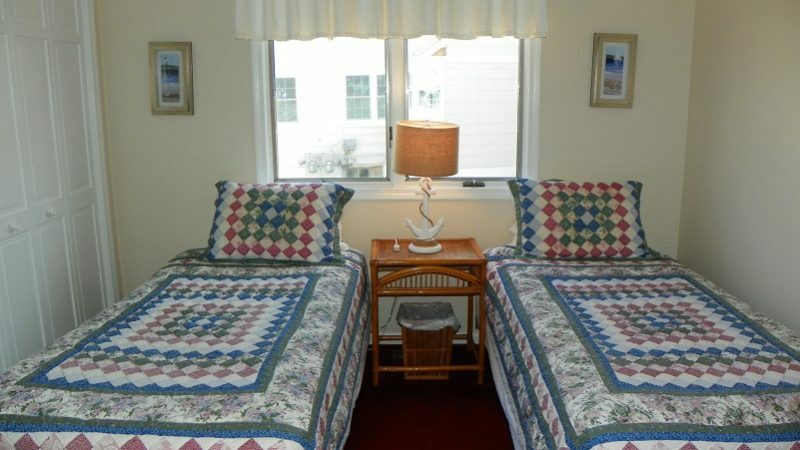 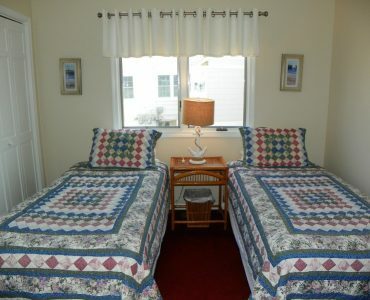 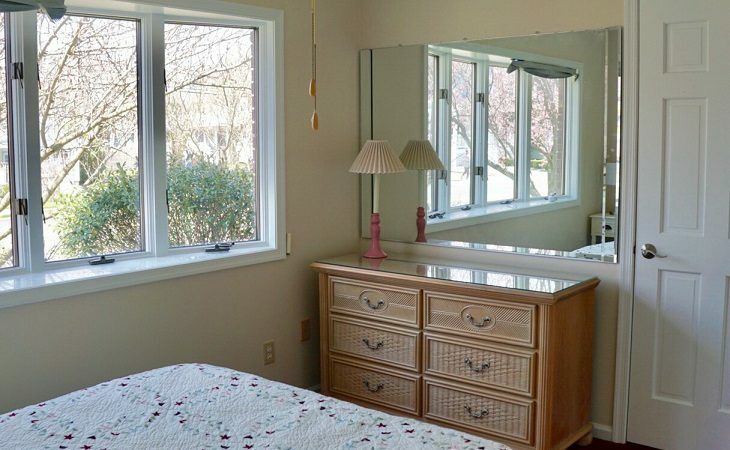 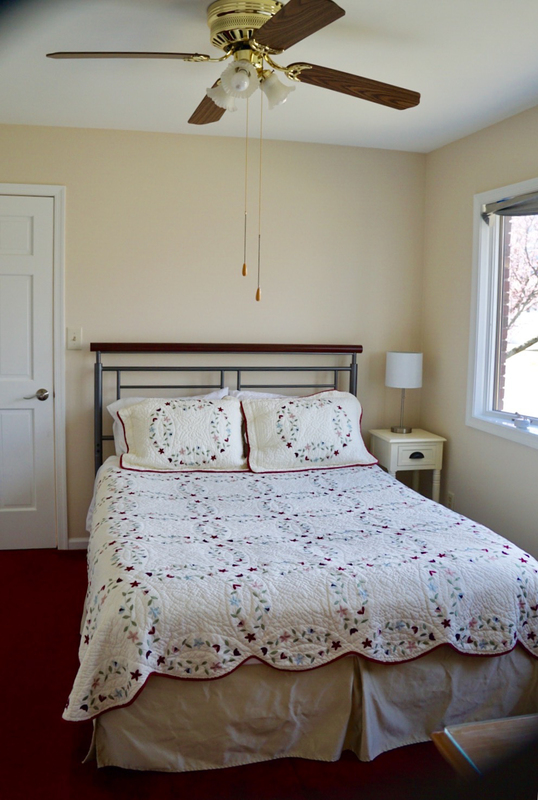 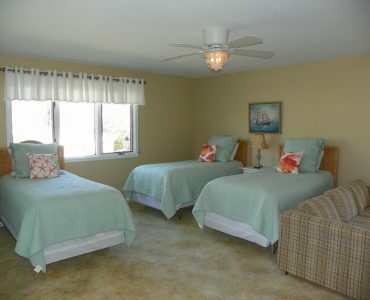 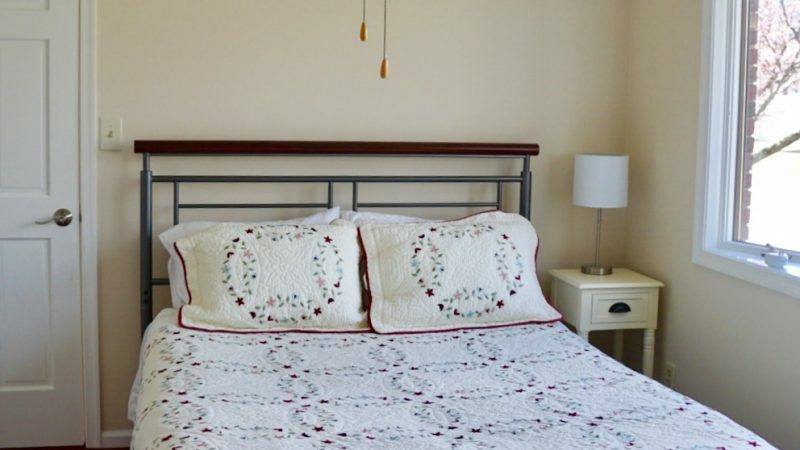 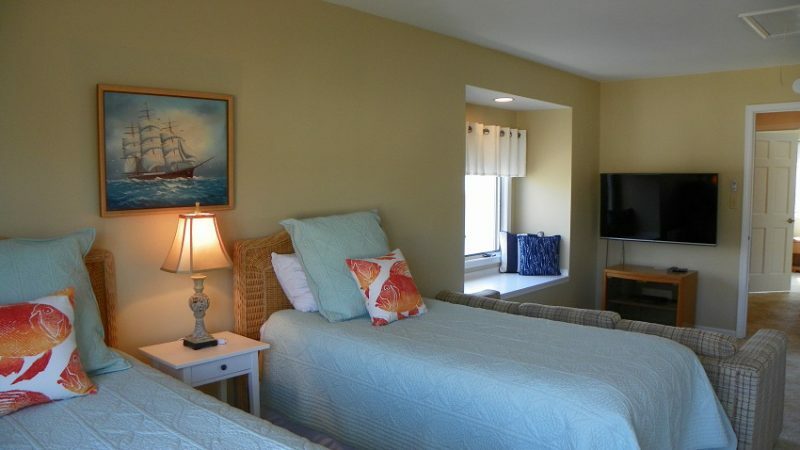 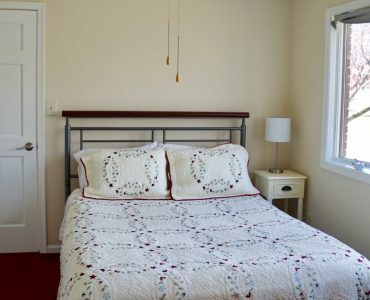 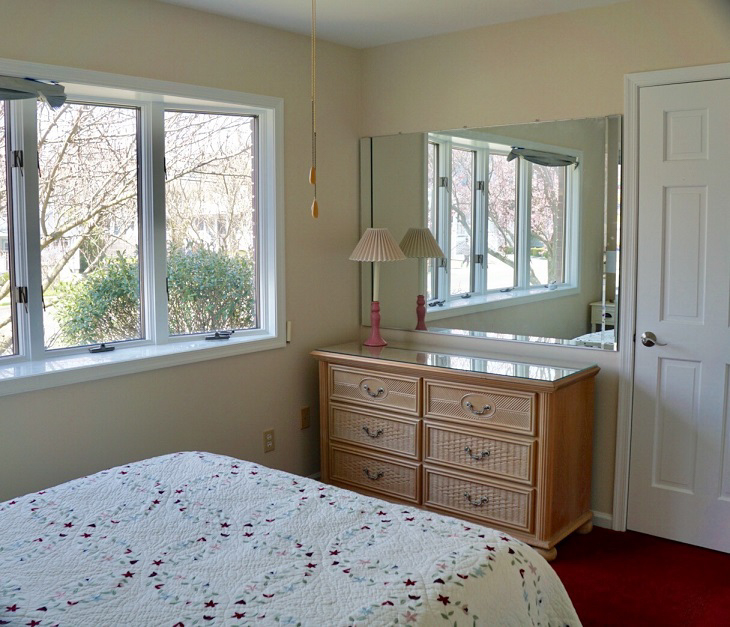 A second bedroom has two twin beds and another full bath with shower stall. 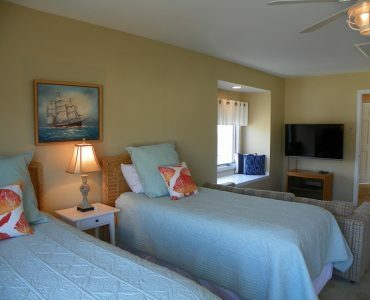 The upstairs features a very large third bedroom with 3 new single beds, a queen sleeper sofa, and a smart TV making a great hang out room for kids. 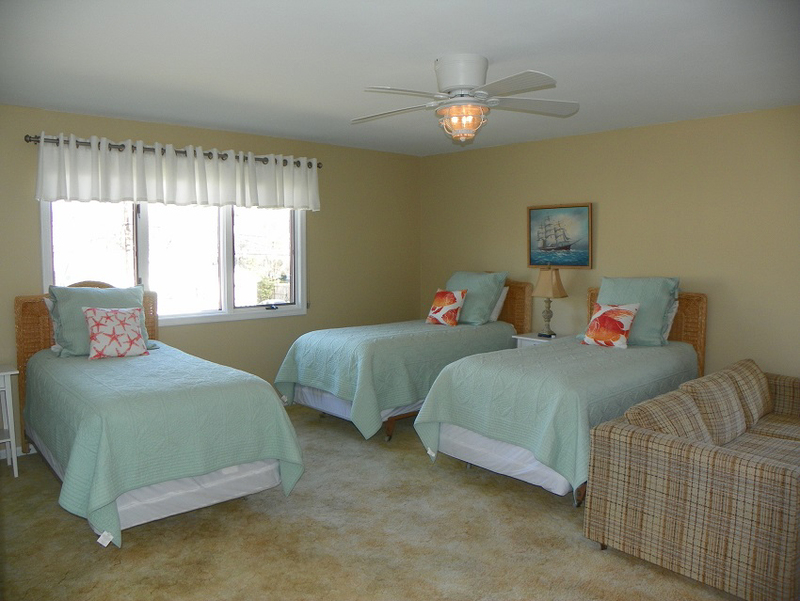 The spacious fourth bedroom features a new king size bed. 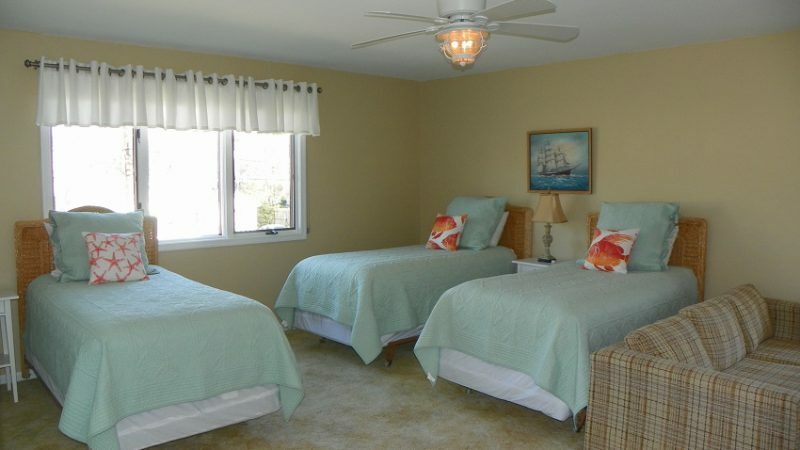 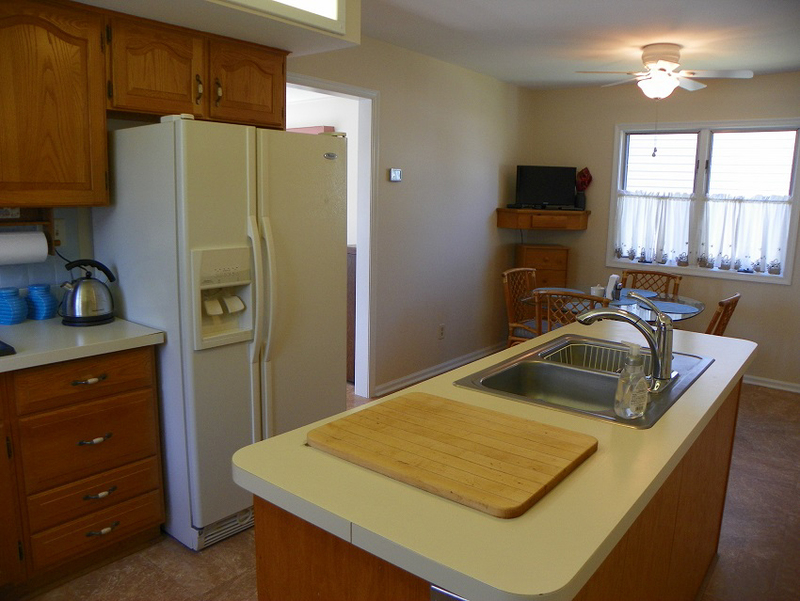 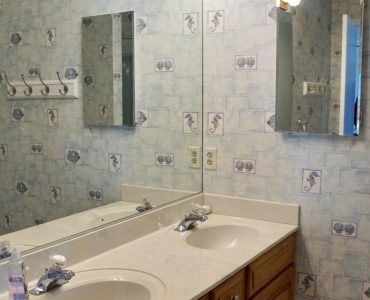 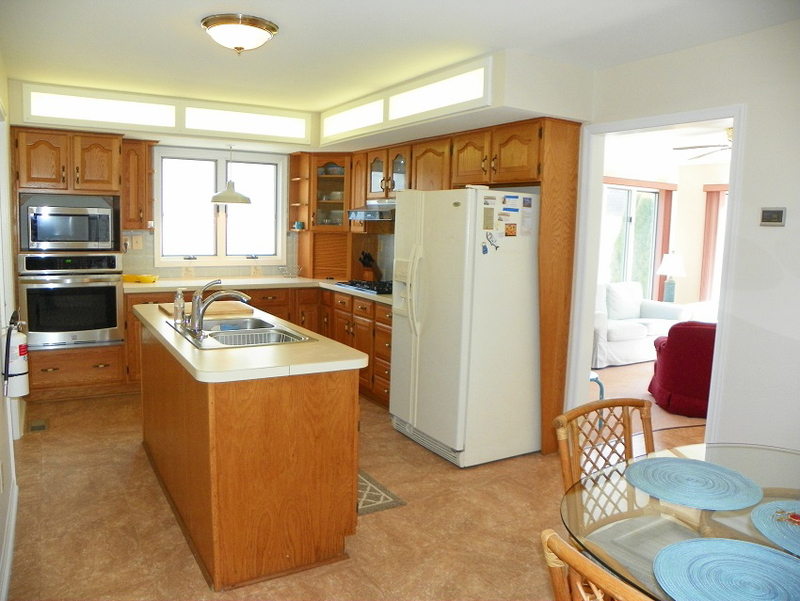 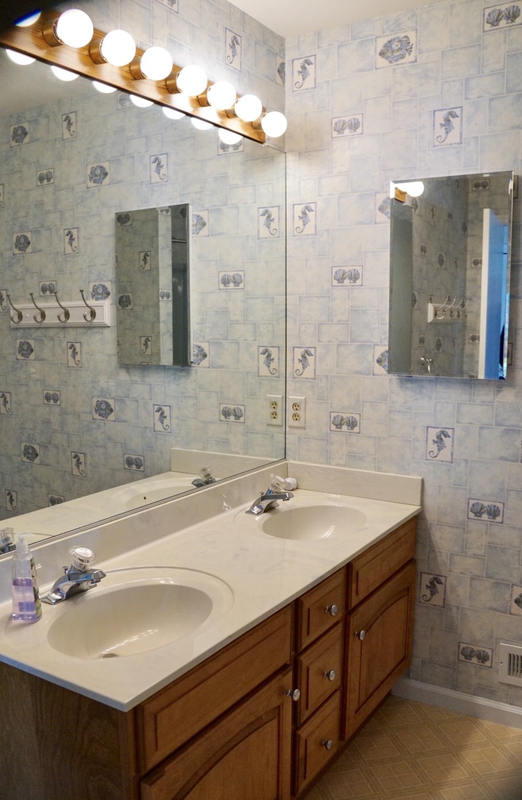 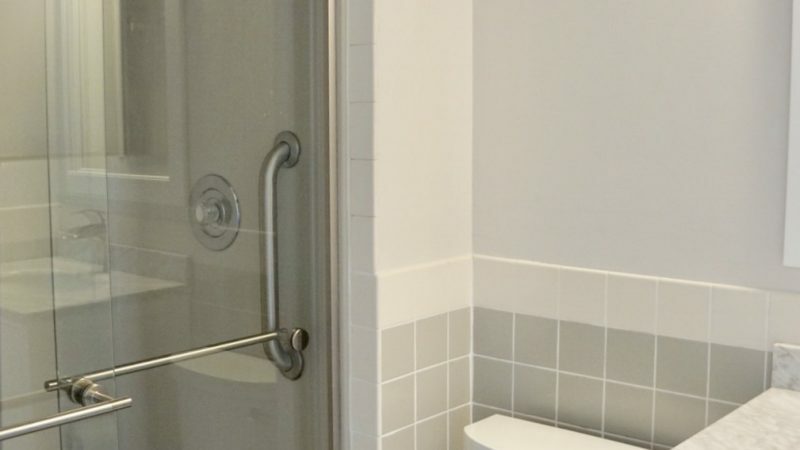 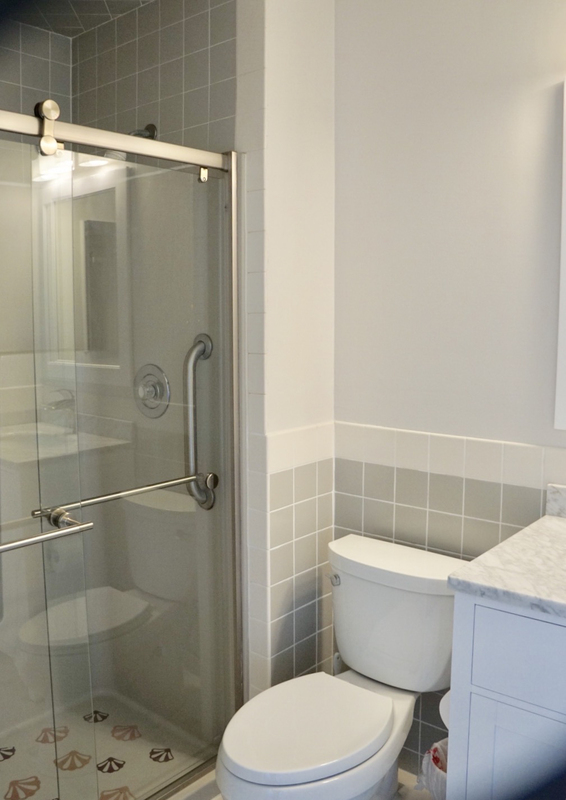 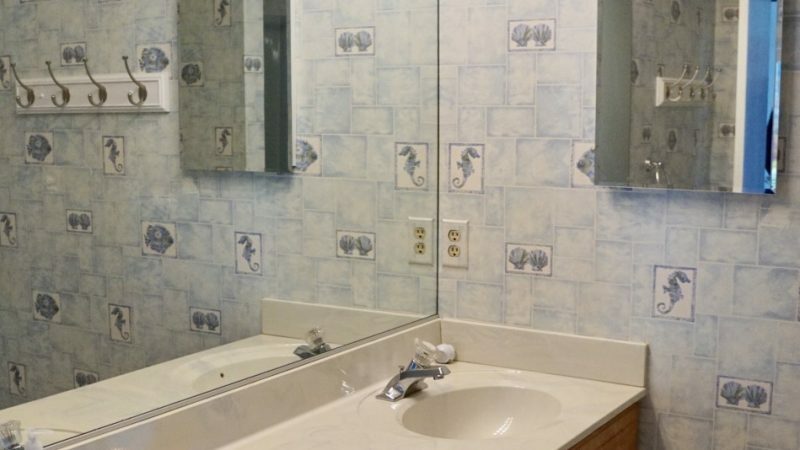 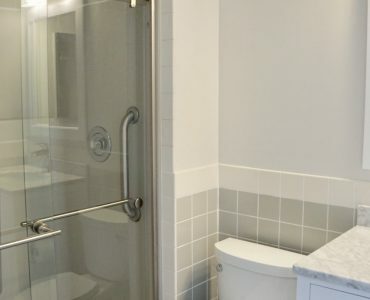 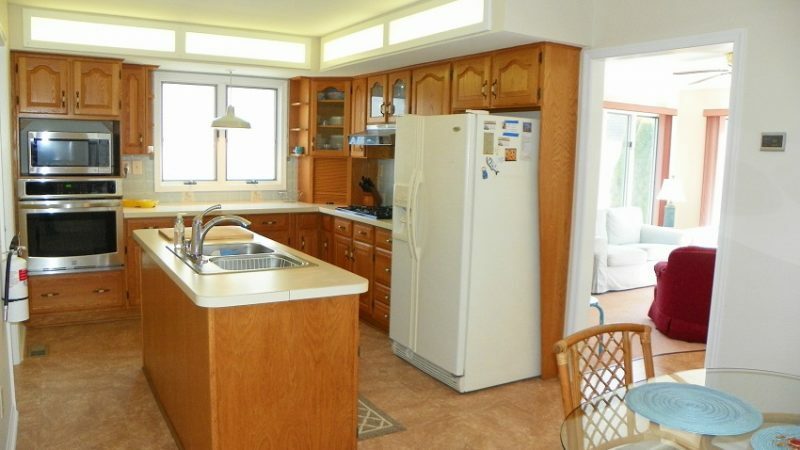 A large full bath on the second floor is equipped with a tub/shower and double sinks. The backyard includes a brick patio with gas grill and two tables/seating for your enjoyment. 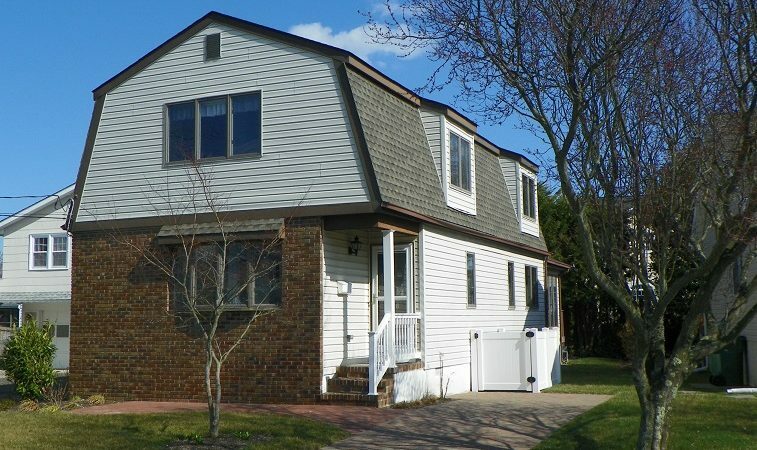 Driveway has parking for two cars, and the neighborhood features street parking without meters. 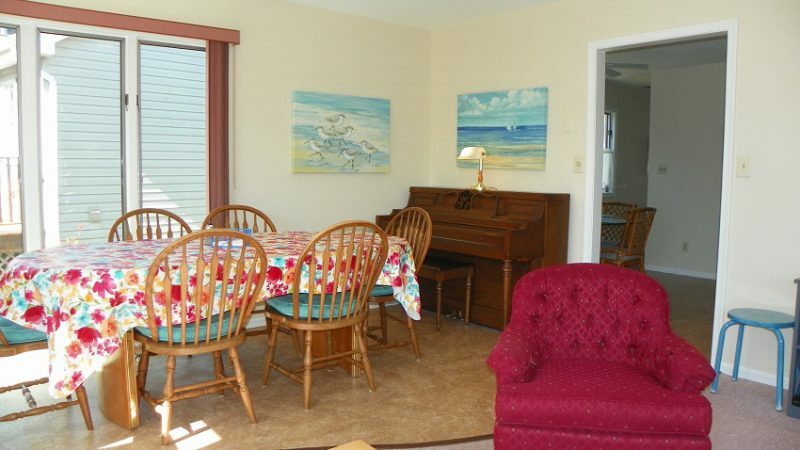 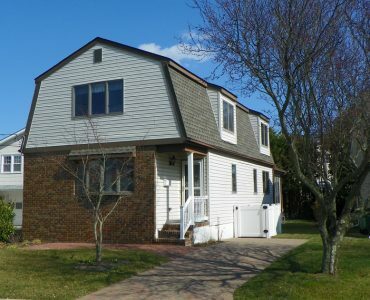 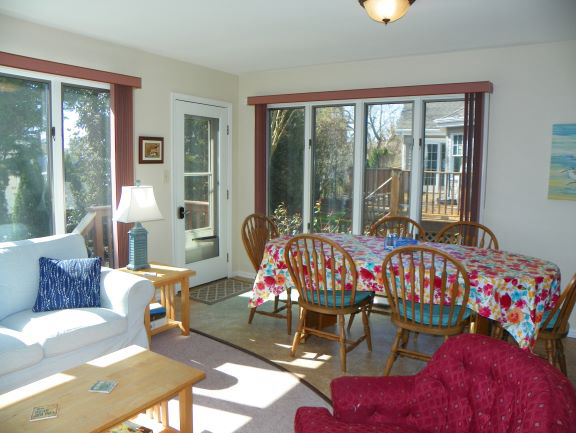 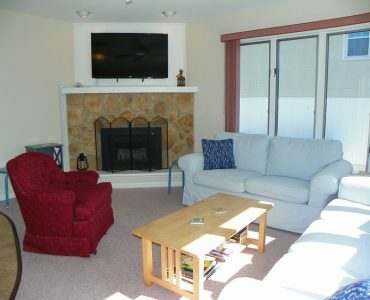 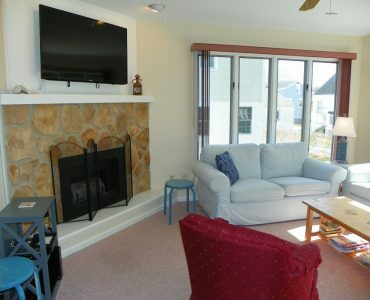 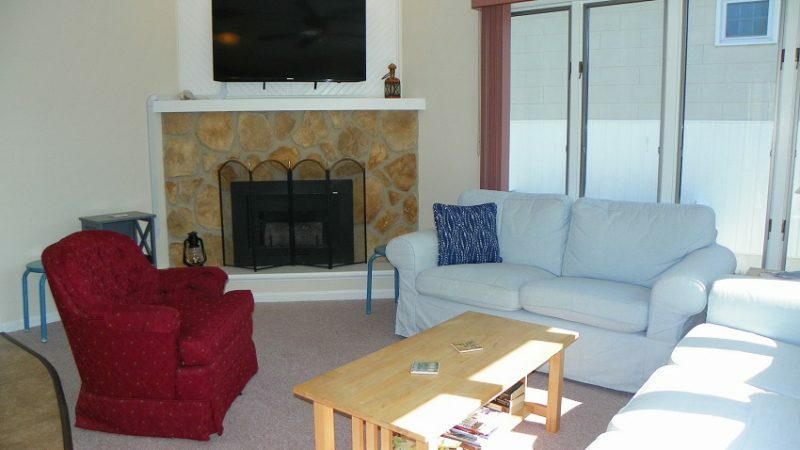 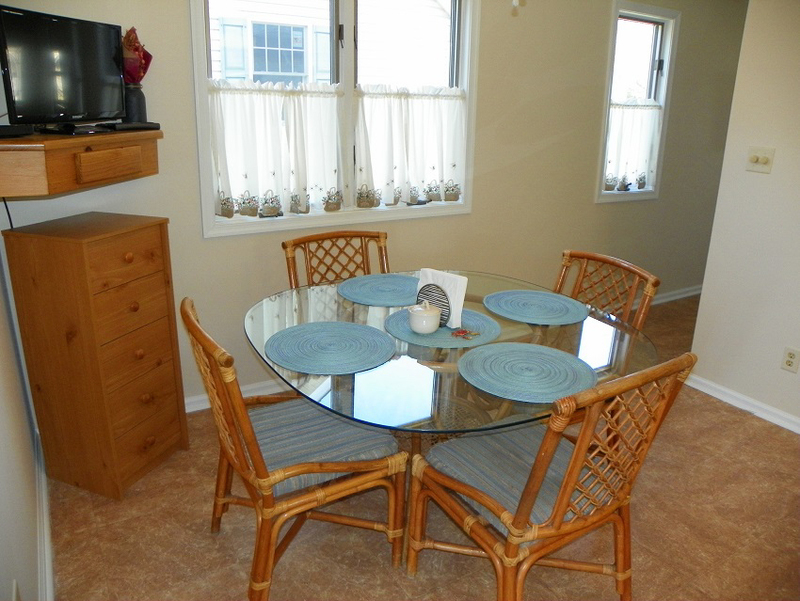 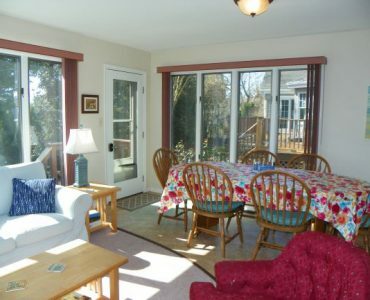 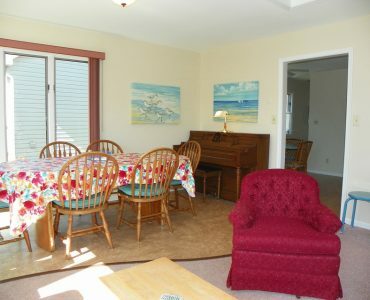 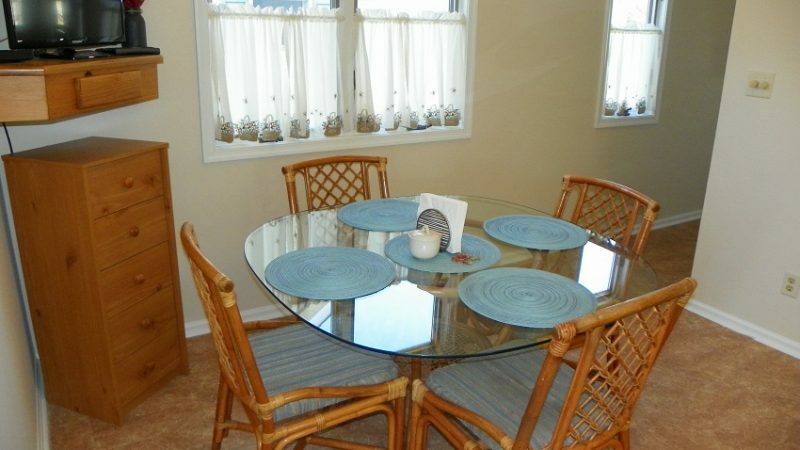 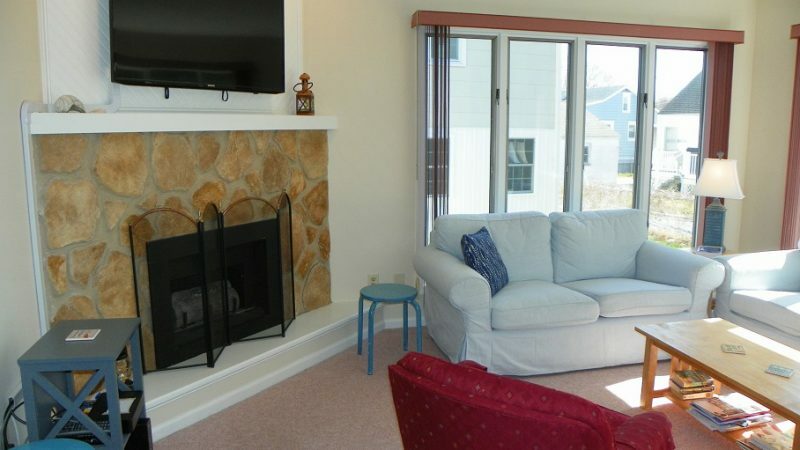 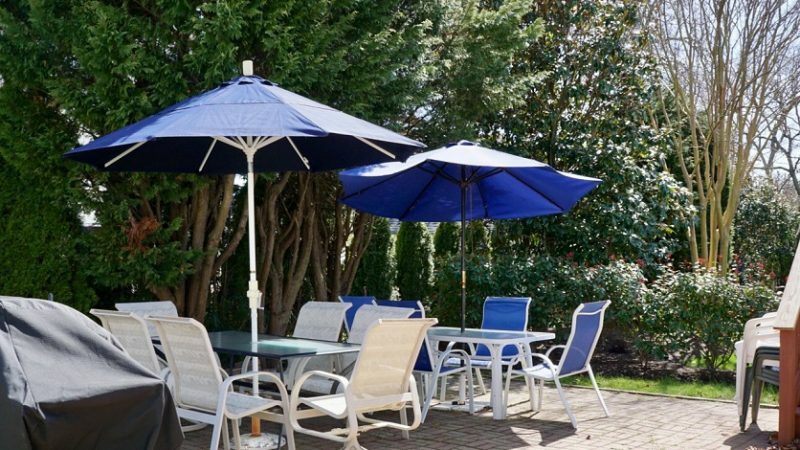 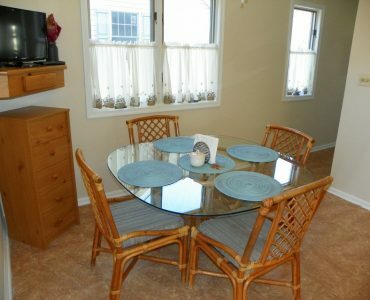 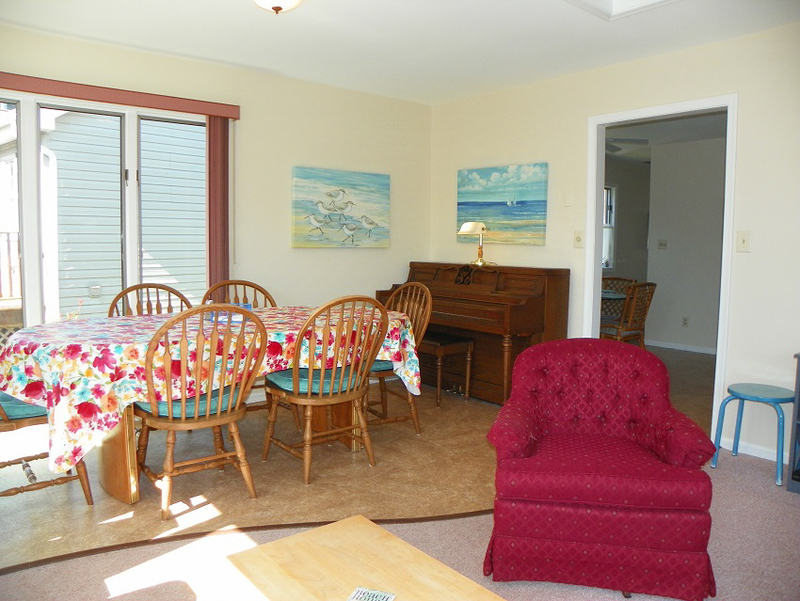 A great place to kick back and build your family and Cape May memories!